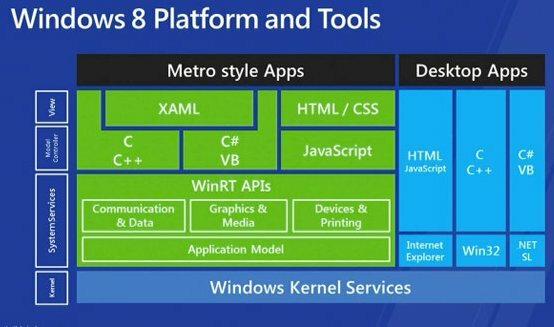 Engadget reports Microsoft's Windows 8 Store will be home to both Metro-style apps as well as traditional Win32 programs. In keeping with its mantra of making Windows 8 a one-size-fits-all affair, the Store will be home to both Metro-style apps (useful for tablets and desktops alike) as well as traditional Win32 programs. You know, like Quicken. The outfit is hoping for this to provide more visibility for the programs that we all grew up on, and so long as the categorization is under control, we're all for it.